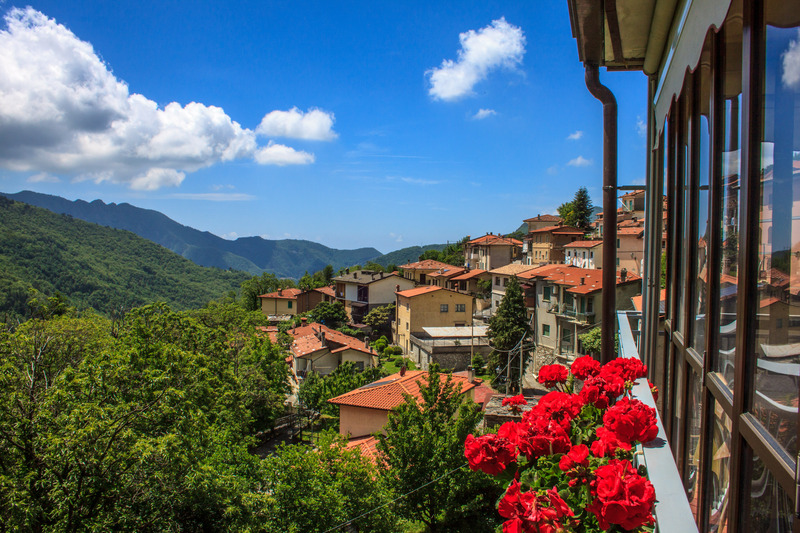 Today we’re going to Levigliani di Stazzema, a village situated at 600 m above sea level, which offers a wide variety of things to do so that you can spend a pleasant day in a different way. The three main attractions of Levigliani are the Antro del Corchia cave system, the quicksilver mines and the museums of Levigliani. Monte Corchia, situated in the Regional Park of the Apuan Alps, has a unique underground system that covers more than 60 kilometres of tunnels and is part of the largest karst system in Italy and one of the broadest in Europe. It boasts 5 million years of geological history but, even though explorations of the caves began in the 19th century, it was only in 2001 that the grotto was opened for the public. The tourist entrance to Antro del Corchia is man-made and the grotto is separated from the outside by a sequence of three doors that grant a division between the two environments. To preserve the integrity of the karst system, the lights are only switched on as visitors pass by. After this entrance you enter the cave: now you have 1700 steps in front of you, but I assure you that the effort is rewarded by the natural beauty that you will discover along the way. The total length of the route is 1978 m with a small difference in height (the path is all ups and downs) and the guided tour (in Italian, English, French, Spanish, German and Russian under request) is around two hours long. The air temperature inside the grotto is around 7.6°C all year round, so I suggest wearing a warm sweater (or two if you feel the cold like me!) and put on hiking boots or, at least, rubber-soled shoes. It’s a good idea is to bring a change of clothes just in case. This tour is not recommended for people who have mobility or heart problems. As you enter the karst cave, there are a series of extraordinary scenic galleries: there is the landslide gallery (Galleria Franosa), the English gallery (Galleria degli inglesi), the friday lake (Laghetto del Venerdì), the petrified forest (Foresta pietrificata) and the gallery of stalactites (Galleria delle stalattiti). The cave is a succession of tunnels, canyons, stalactites and stalagmites, concretions, small lakes and waterfalls, rocks smoothed by water and stones of various colours: it is difficult to describe this beauty – you need to see it to understand it. The name “quicksilver” refers to liquid mercury, still present in these mines. 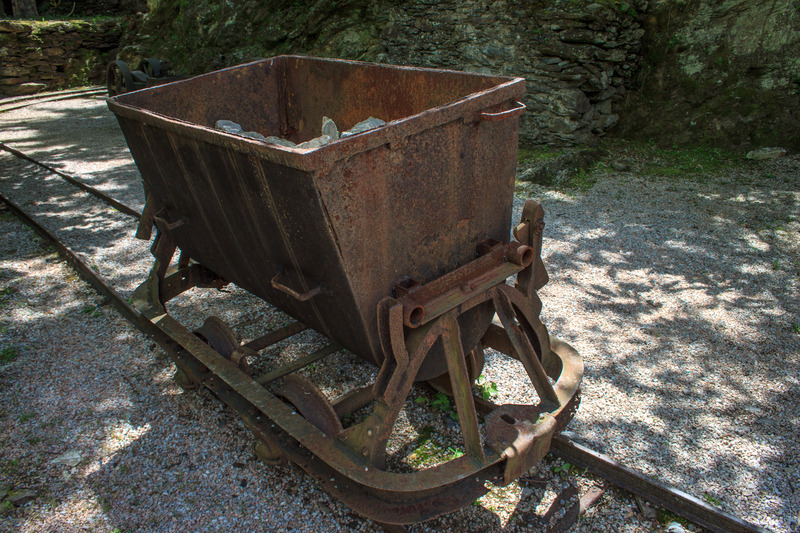 The guided tour of the mines in Levigliani lasts about an hour and is spread along a 700-meter path to explore the ancient deposits and accompanied by a guide. Inside the mines you must wear a helmet. The guided tour begins outside the "Cava Romana" (Roman Quarry) and continues inside the mine’s tunnels. You can still see the ancient tools and scenes of miners' work have been reconstructed with characters that relate everyday life and the difficulties of working in the mines. 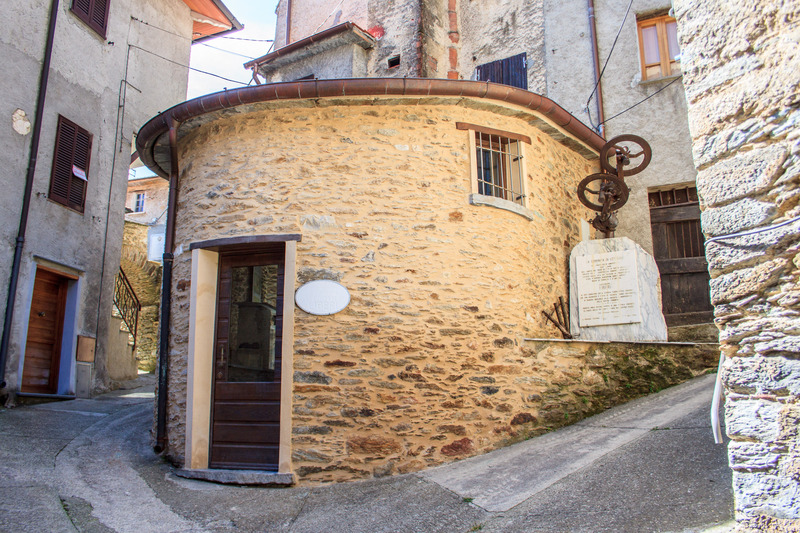 The museum system of Levigliani is composed of two sections, both located near the ticket office of the Antro del Corchia. The first museum known in English as the museum of folded stone focuses on the uses of stone over the millennia. On the third floor the visit ends with the display of a tomb in the box (“tomba a cassetta”), which belonged to the Apuan Ligurians and was found in the nearby necropolis in the area of the Piane Alte, 1 kilometre from the village. The second section, the Levigliani museum called "Lavorare liberi", displays a wide range of tools used for the extraction of marble, as well as a reproduction of the quarry site. To reach Levigliani di Stazzema, a village situated at the edge of the Regional Park of the Apuan Alps, go to Stazzema (Versilia exit on the motorway Genova-Rosignano) and follow the road to 600 metres above sea level. Levigliani is 24 kilometres from Massa, 29 kilometres from Viareggio, 48 kilometres from Lucca and 57 kilometres from Pisa (Galileo Galilei is the nearest international airport). The nearest train station is Forte dei Marmi and the bus service is called CLAP. There are two car parks in Levigliani: one at the beginning and one at the end of the village. You can leave your car/motorbike there and then the only way to reach the Cave entrance situated two kilometres far from the village is a shuttle, but it is included in the ticket.